Welcome to APC new website for tourists in freedom. If you got up here, well, it looks like you are pushed by our same passion for discovery. Welcome to the new website of Associazione Produttori Caravan e Camper. Your journey can start from the destinations you are more charmed by: new sections, useful contents and everything you need to know about the world of Tourism in Freedom. Happy browsing! 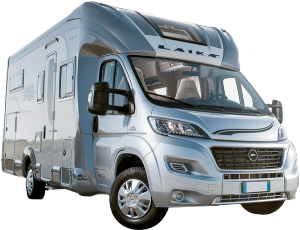 Would you like to find out more about the world of motorhomes and caravans? Our introductory guide is a good starting point to get to know this world. Are you looking for stopping areas to plan your journey? Have a look at the most complete of Italian collections, realized in cooperation with Il Portolano. Would you like to be informed about the Calls for Tenders funding the construction of stopping areas? Go to Calls for Tenders section. Don’t lose any update on the news and events from the world of motorhomes and caravans, subscribe to our newsletter.